Our data demonstrated no difference in euploid blastocyst rates between presumed fertile and infertile patients. Pregnancy and implantation rates were significantly higher in presumed fertile patients when transferring euploid blastocysts. The exceedingly low prevalence of uniparental disomy (UPD) indicates that routine preimplantation screening may not be necessary and that UPD is not a reasonable explanation to support hypothesized embryonic self-correction. A randomized controlled trial demonstrates that blastocyst biopsy followed by rapid quantitative real-time polymerase chain reaction–based comprehensive chromosome screening and fresh embryo transfer significantly increases implantation and delivery rates. A prospective series of 100 consecutive cycles using CCS demonstrated that the blastocyst selected by day 5 morphology has a substantial risk of aneuploidy. Aneuploidy screening of all chromosomes (preimplantation genetic screening) at each stage of embryo development, the techniques available, and the advantages and disadvantages of each technique are reviewed. 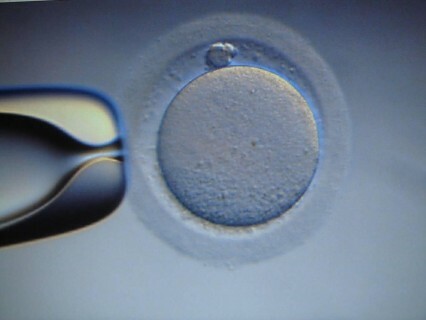 Comprehensive chromosome screening of trophectoderm with vitrification and later transfer in an unstimulated cycle may be the key to providing elective single-embryo transfer for the older woman undergoing IVF. The Blastocyst Euploid Selective Transfer (BEST) Trial demonstrated that single euploid blastocyst transfer results in ongoing pregnancy rates that are equivalent to transferring two untested blastocysts, while dramatically reducing the risk of multiple gestations. This review summarizes the accumulated experience with the development and clinical application of a 4-hour blastocyst quantitative real-time polymerase chain reaction–based comprehensive chromosome screening technology. This prospective, blinded, nonselection study is the first to determine the negative and positive predictive values of aneuploidy screening for clinical outcome. 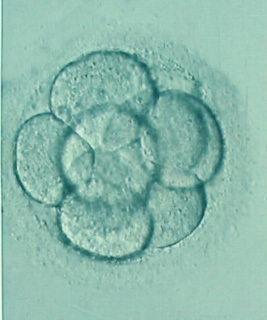 Results demonstrate that this CCS method can be safely used to discard embryos because they rarely possess significant reproductive potential. A 4-hour quantitative real-time polymerase chain reaction method for preimplantation comprehensive 24-chromosome aneuploidy screening was developed and validated. Results demonstrated 97.6% accuracy on cell lines and 98.6% consistency with microarray-based blastocyst diagnoses.